Wyatt Georgeson is a fiction editor and senior pursuing a bachelor's degree in English. He is on the writing pathway with hopes to become a published author in multiple genres. Some of his hobbies outside of reading and writing include exercise and tabletop roleplaying games. Within the field of fiction, he has a passionate interest in speculative works, post-colonial perspectives, and representations of masculinity. He believes in the transformative power of narrative, and looks forward to reading the contributions of writer as they respond to, and shape the landscapes of imagination and reality through the medium of story. My name is Nich Graham. I'm a senior-ish in the Environmental Studies program with a focus in media. Specifically I'm experimenting with visual narration, a combination of photography or cinematography paired with different forms of creative writing, to conjure emotions and feelings of influence, passion, and reflection within the viewer. I'm looking for ways to take knowledge gained from HSU and apply it in a manner which gains work experience, development, and experimentation. Maybe you have some ideas you can share :). ​Thee Oh Sees vol.3 and 4 'Songs about Death & Dying', Stranger in a Strange Land, and good pots of tea. Mattie Salinas is a senior at HSU who is currently completing her last semester as an undergraduate. She is majoring in English Writing Practices with a passion for Environmental Justice. 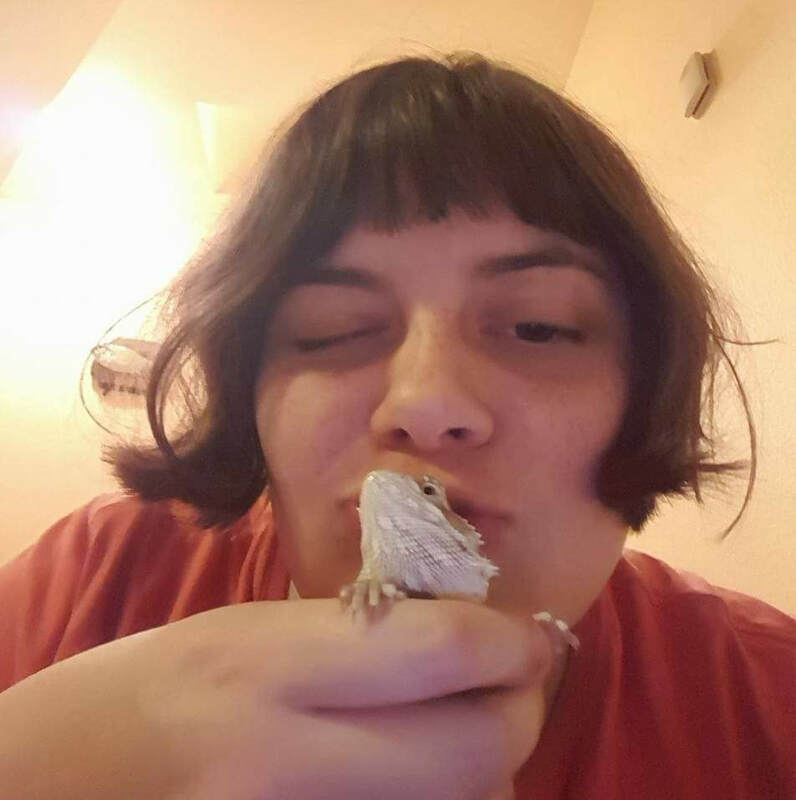 Mattie grew up in Roseville (CA) with a love for writing and the dream of helping others see the beauty in every creature. She hopes to write children's books and opinion pieces that may one day help others overcome their fears and prejudices of the many misunderstood animals we happen to share our Earth with. As for joining the Toyon, Mattie is very excited to observe and assist with the publication process as well as be a part of something bigger than any other experiences thus far. My name is Jesse Nelson. I am a senior studio art major with a focus in the practice of painting. I've worked with the Toyon magazine prior to this course, helping to promote and to create artistic event items for our launch of Volume 63 last semester. I like the idea of collaborating with other people in the English department, because as an artist who wishes to grow for the better, I think it is important to have an educated understanding of why I create art. I love reading short stories and poetry. One of my long-term goals would be to create a graphic novel or children's book. I have won a few competitions and scholarships for my work produced in the last couple years. This summer I decided to create an instagram account to begin my journey into having a more robust online presence. If you are interested in seeing some of my recent work, my account title is #shadowsensestudios, you can follow me and stay updated as I share more to come. Hunter Thom is a senior English Major studying in residence at Humboldt State University, with focuses in writing and literary studies. His inspirations include Ralph Waldo Emerson, Marilynne Robinson, Toni Morrison, and Terrence Malick. For his sins, he peruses the Norton Anthology of Theory & Criticism. Hallie Lepphaille is an English Major, with an emphasis in literary studies. She is in her last year at HSU, pursuing her Bachelor’s degree, and plans to continue her education elsewhere to earn her Master of the Arts in rhetoric and composition. Hallie is most passionate about animal, climate, and social justice. She has been interested in animal rights since childhood and practices veganism. She grew up on farm in Sonoma County and her upbringing has has also sparked interests in botany and gardening. Hallie plans to use her skills and passions, coupled with her interest in education, to pursue a career in teaching. She hopes one day to teach students about real-world topics that they are interested in through teaching research and writing skills. Cheyanne Seely is a graduate and transfer student from Cabrillo College. She has associates degrees in English, Psychology, Geography, and Liberal Arts. 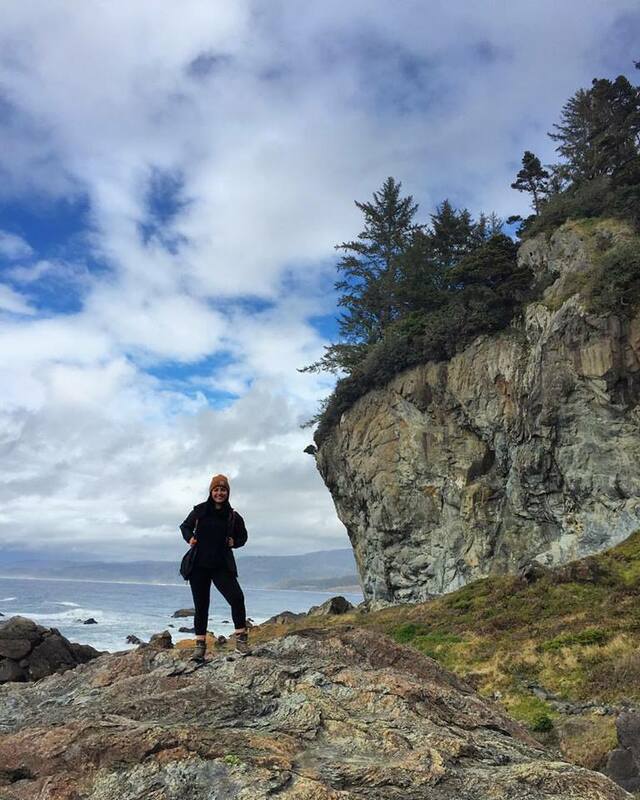 She is currently working for her Bachelor of Arts degree in English Writing Practices at Humboldt State University. Ultimately, she would like to become a published author. She enjoys singing, art, fitness, books, dogs, and tea.